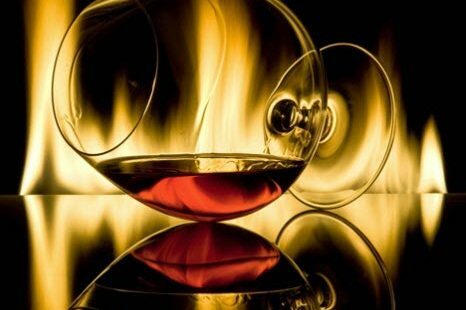 Think cognac and immediately your mind drifts to an image of a wood panelled room with a distinguished gentleman sitting in a red leather high-backed chair beside a toasty flame, with a cognac-filled balloon glass in one hand and a cigar in the other. To most of us that’s the right way to drink cognac, isn’t it? Not anymore. 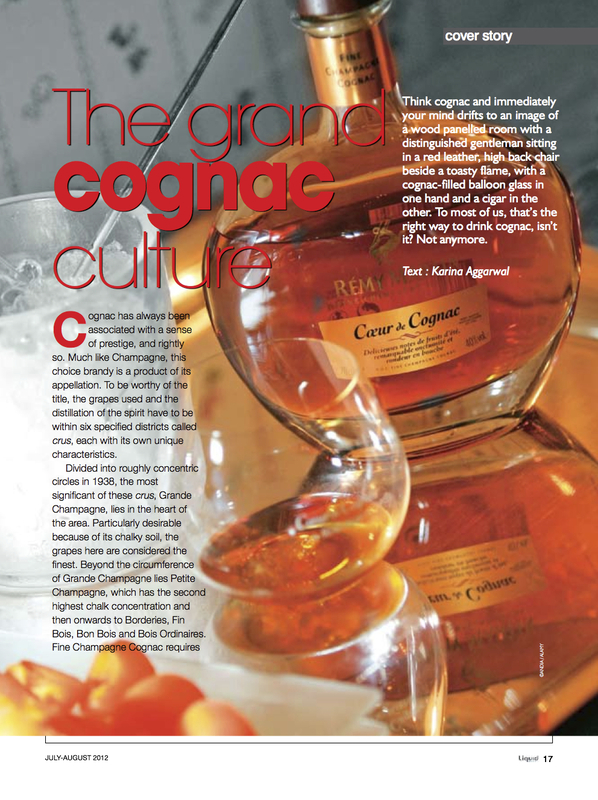 There’s a new cognac culture that’s slowly taking over in India. This one is more about chilled -18 degree C shots than any snifter.